Division 1 ¥246,907,200 4 winners of ¥61,726,800.00 each. Division 2 ¥119,744,900 11 winners of ¥10,885,900.00 each. Division 3 ¥143,682,500 325 winners of ¥442,100.00 each. Division 4 ¥125,396,600 14581 winners of ¥8,600.00 each. 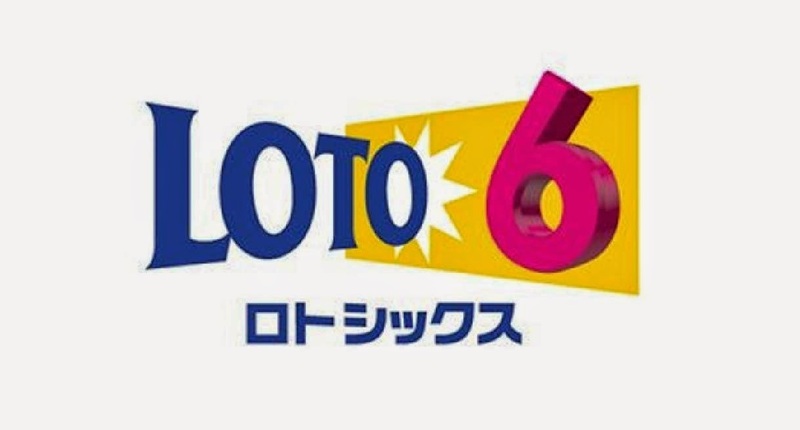 Division 5 ¥216,644,000 216644 winners of ¥1,000.00 each.